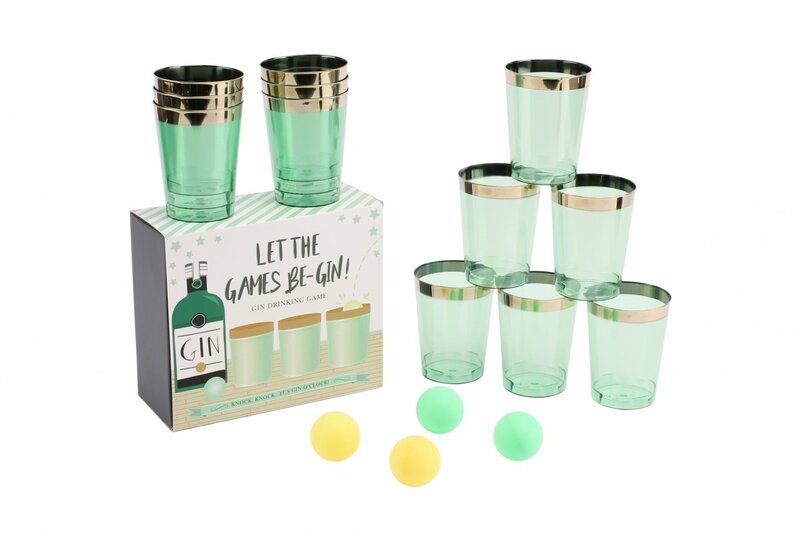 Rules of the game are as follows: two teams stand at either end of a table and line up the 12 plastic tumblers filled with your preferred G and T or gin cocktail. The aim of the game is to throw a ping pong ball into one of your opponents cups. If the ball lands in the cup, your opponent removes the cup and enjoys the tipple. The game is over when all of the cups from one side have been removed.